In this article, I shall be providing an all-encompassing tutorial on Manual internet profile settings. Internet profile management is useful for unlocked mobile phones, USB internet modems, Wi-Fi routers and Mi-Fi routers. noteworthy is the fact that internet profile settings are called by different names. 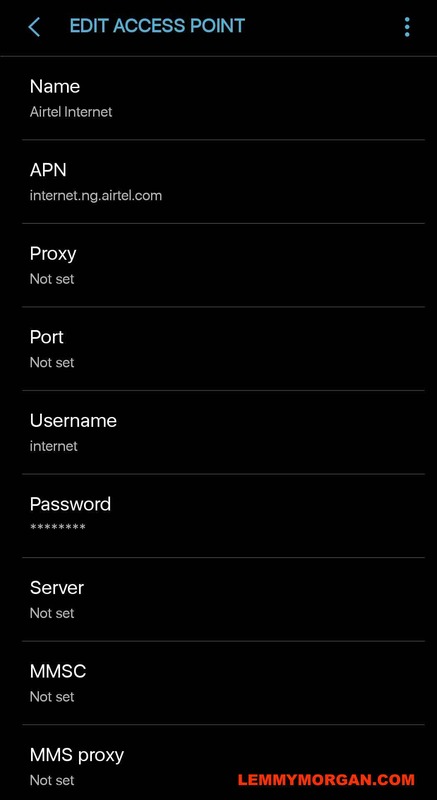 Here are some of the names given to an Internet profile; APN settings, APN configurations, Internet profile configurations, LTE/3G APN settings, Network settings, connection settings and lots more. For this tutorial to be useful for you, you must have either a carrier unlocked smartphone, an unlocked USB modem or an Unlocked Wi-Fi/Mi-Fi router. Sadly, if you have a company/carrier locked device, this tutorial will be useless for you. Carrier/ISP locked phones or routers can’t be customized. If you have one that is locked, search through this site to see or learn about how to unlock it then come back to this article. What is an Access Point Name(APN)? Do you need the knowledge of your ISPs APN settings? 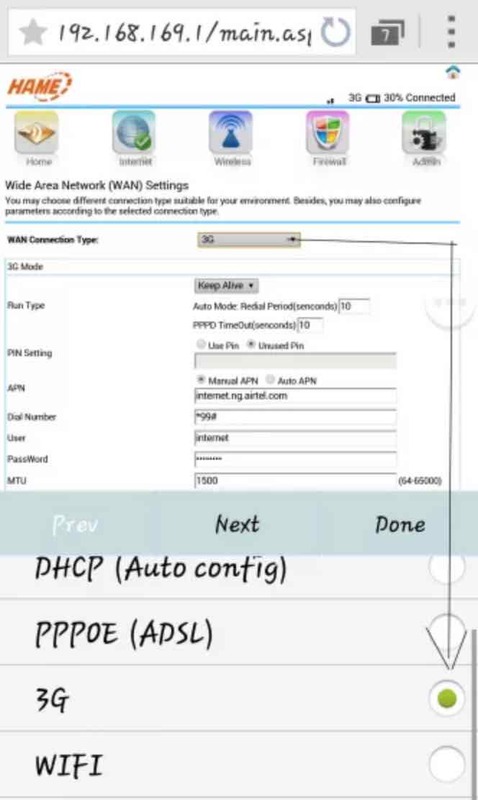 How can I get the Manual Internet profile settings/APN settings for my carrier? 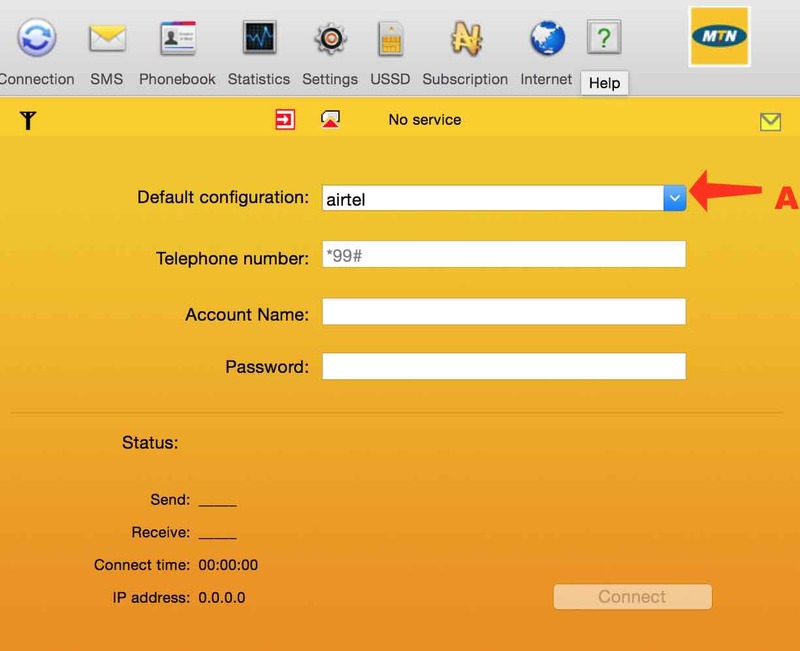 By definition, an APN or Access Point Name is the combination of values that indicates to your phone how to connect to the mobile internet servers of your network provider. Generally, an APN setting(also known as internet profiles) usually include a list of values such as Name, APN, username, password, server, etc. They are unique combinations that are only applicable to a single provider. Similarly, if you own any factory unlocked phone, there is a high chance that you will change your sim card someday. Moreover, not all phones support automatic configuration. In the event that you format or reset your mobile phone, you will most likely need to re-enter your APN settings. In recent times, many are swayed towards mobile broadbands, Mi-Fi routers and Wi-Fi routers. If you are one of such people, the knowledge of the manual Internet profile of your ISP is a necessity. Once you have an unlocked router, things can only get better when you know these values. Furthermore, if you are one of such people who still stick with an LTE/3G USB modem, this will be valuable. Just make sure your modem is unlocked. Finally, if you are in the possession of any internet modem that requires you to use a sim card in it and it unlocked, or any unlocked device even if it doesn’t use a sim. For example, some internet service providers only provide internet connection without a cellular connection. In Nigeria, ISPs like spectranet, CobraNet and IPNX fall into this category. As an internet resource person in locations where you have an unstable internet connection, you need sufficient knowledge of all manual APN settings of all carriers in your location. For convenience, let me highlight the reasons why you the knowledge of ISPs manual internet profile is significant. Manual Internet profile is useful for all unlocked USB modems. The knowledge of your APN setting is the only way you can use a sim card from another carrier in your unlocked USB modem. 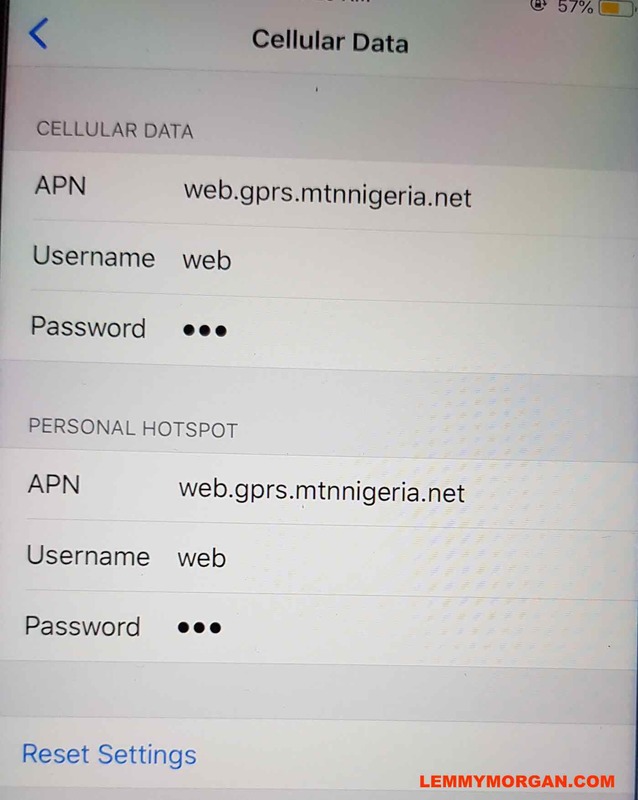 Secondly, without knowing the APN of a particular carrier, your phone will not connect to the internet. This also applies to your Wi-Fi routers or Data cards. Just as the saying, freedom say is priceless, for the fact that you can use any sim of your choice to browse gives you a sense of freedom. The essence of you unlocking your device is to give you that freedom. In addition, network promotions can make you to port. For example, the other network is running a promo that you are interested in, you will need to buy the sim and enter the APN values for you to be able to surf the internet with that ISPs. 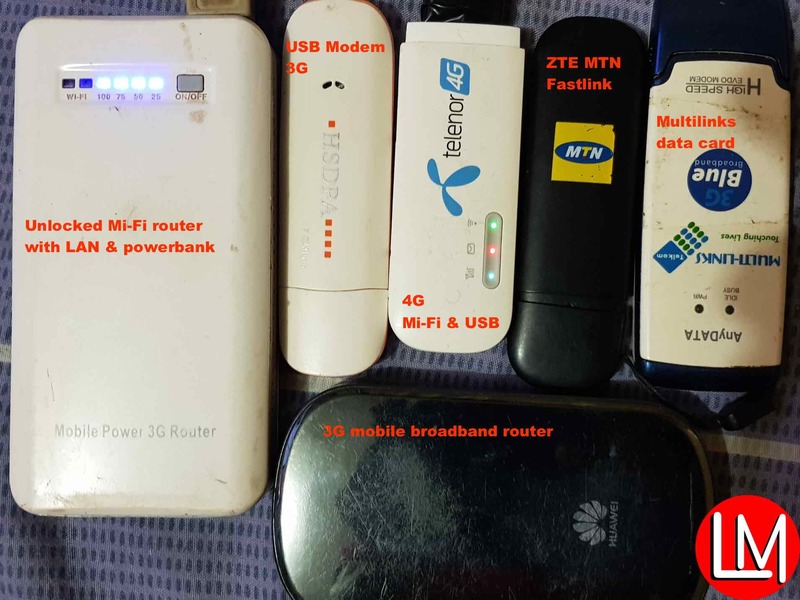 Furthermore, it is more convenient to have one phone/router/USB modem and several sim cards compared to having multiple sim cards and multiple devices. Also, it is more economical to buy one universal modem/Wi-Fi router and use it for all your sim cards as opposed to buying one for every carrier. Note: some routers and modems sold by some ISPs can be unlocked. If you unlock such, they are as good as a universal/ factory unlocked modems. Ultimately, you save money if you have a universal modem. More specifically, the APN identifies the packet data network (PDN) that a mobile data user wants to communicate with. In addition to identifying a PDN, an APN may also be used to define the type of service, (e.g. connection to Wireless Application Protocol (WAP) server, Multimedia Messaging Service (MMS)) that is provided by the PDN. APN is used in 3GPP data access networks, e.g. General Packet Radio Service (GPRS). If you are into internet and tunnelling activities, your knowledge of manual APN settings will help you a lot. Finally, due to the instability of networks when you travel to certain countries, you will do well to have a universal modem and also to know the Manual Internet profile of the ISPs you wish to use it with. To get your carrier’s or internet service provider’s Manual Internet profile, you need to communicate with your ISPs and request for it. Alternatively, call their helpline or send an email. Luckily for mobile phone users, 90% of all mid-range to high-end phones can receive internet profiles manually. Before you can successfully create a working internet profile for your phone or routers, you need to know at least the values for the three settings below. Access point name(APN): s the name of a gateway between a GSM, GPRS, 3G or 4G mobile network and another computer network, frequently the public Internet. The access point is the singular most important setting that is required to create an internet profile manually. APN is so important that it can work independently of other settings. Password: it is always the same as the username. Access number/dial number/telephone number: This consist of symbols and numbers and it is a requirement when you are creating an APN on most routers, mobile broadbands and Internet USB modems. you don’t need an access number for mobile phones APN. Ip address: for router and mobile, this is not as important as it used to be. However, it may be a requirement in some instances. For Pay, as you go, customers, the details will vary. Please note, internet settings affect the way you’re charged for data, so make sure you use them correctly. To begin with, before you can get to the access point names(APN) settings on your iPhone or iPad, you need to go through your phone’s settings. Unlike Android, in most cases, your iPhone will not automatically push your internet configuration settings to your phone. You need to manually get your configuration settings and input the values manually into your cellular data menu and hotspots. If you skip the hotspot aspect of things, then your wifi hotspot will not be activated. I give a diagram below that explains how you can navigate to your iPhone’s cellular data menu. Actually, if you know what an APN setting looks like on an Android phone or an iPhone, you will be able to set up any phone for internet. Blackberry 10 phones is a modified android phone. Just look out for Network, browser, internet or Apn settings from within the phone’s setting. Now that we are through with mobile phones APN settings. We are now on to the next one which is USB internet modem(dongles). The question is how do I navigate to the profile management or connection settings of my USB dongle/modem? I would like to that the APN setting menu is the same on every data card. However, the name of the location of this settings varies with the device. Some modems have it under WAN>>3G/4G. others have it under tools, some have it under settings>>profile management. In the section below, I will be representing the location of the most popular USB internet modems with diagrams. Henceforth, you would know where to click and what to enter in your modem. The only requirement here is that your modem must not be locked to a particular network. 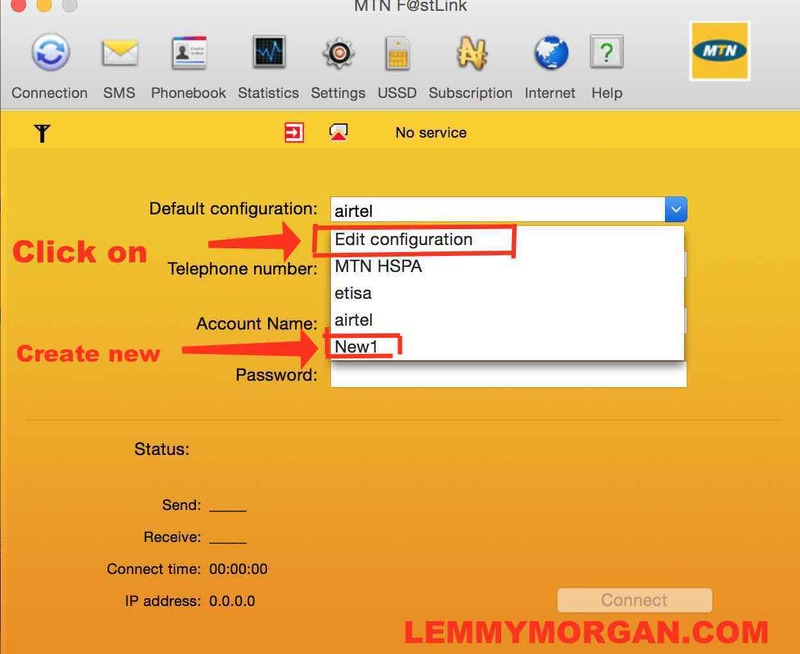 Be it a factory unlocked Huawei modem or one that you just unlocked recently, the following steps will guide you through how you can get to your manual internet profile settings. Step 1: Ensure you have unlocked your USB modem/dongle. If you want to know how to do this, read this. Step 2: Install your Modem’s dashboard. On a Mac computer, click on the image file. If you are using a Windows, the autorun should start up immediately. If it doesn’t, start the installation manually from “my computers” / “this PC”. Step 5: On the left-hand side click on Profile Management. 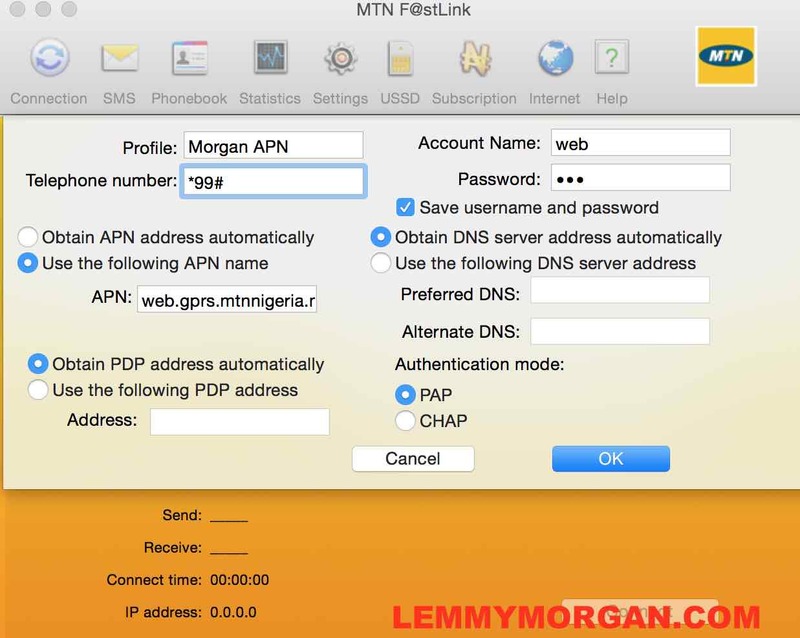 to creating your APN settings for the preferred network. Step 6: click on “New” then edit the Profile name to anyone you prefer. Step 8: Furthermore, change obtain APN address automatically to Use the following APN name. Step 9: At this point, enter your username and password. Step 10: Finally, save your configuration and start the connection. Optionally, you may need to enter an IP address or a DNS server. Please don’t enter these values if you are not asked to do so. 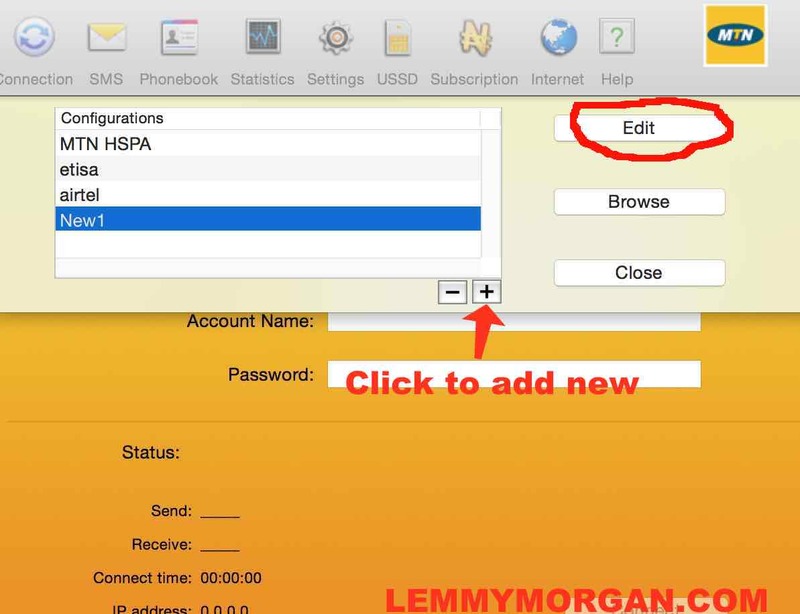 Final tips on setting up manual internet profiles on Huawei modem. From your settings(tools) always locate the “Profile management”. 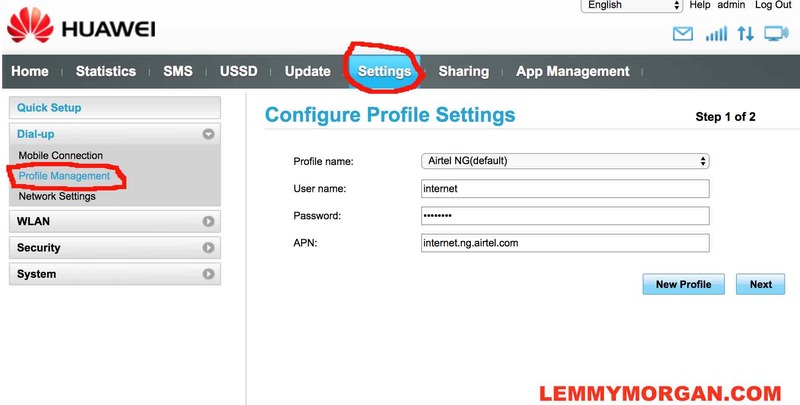 In any Huawei USB modem or router, your APN settings will always be located in the “profile management” under settings. For most ZTE modems and Wi-Fi router, the location of the APN configuration would always step be under the “connection settings”. From this menu, you will see the “add or Edit configuration. I will take you through the steps with the aid of diagrams. STEP 1: Launch the Application after installation. Next, Click ”Settings” alternatively, click on the active connection and choose Edit configuration or NEW. Step 3. Select ”Add” >>> A new window will come up like in the screenshot below. In the past, I have used a handful of routers and modems. I mean the ones that use a sim directly and those that work only with a USB modem. All in all, I have come to the realisation of the followings which can help you in setting up your Wi-Fi router irrespective of the brand. Routers or mobile hotspots has a default administrator password which is in most cases “admin”. You can change this later. Also, all mobile broadband comes with a unique WAPSK wifi password. Some routers now have a mobile app that makes accessibility easier on mobile phones. For example, Huawei has one for Android. Step 4: Now, locate your internet profile. 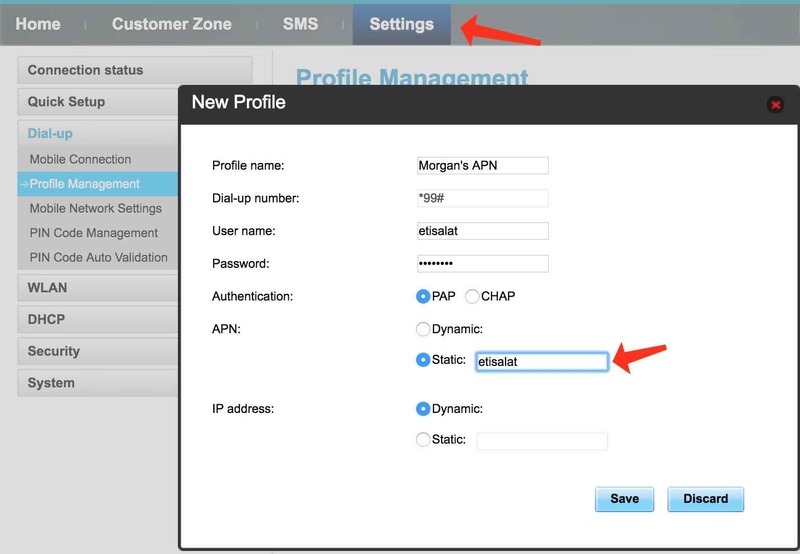 Step 5: Lastly create a new profile enter the APN values according to the provisions of your internet service provider. To help you further, I have some well-detailed set up for at least 2 different routers/ mobile broadbands. Have a look at that of Huawei here. Secondly, learn how to setup hame router here. my brother, i don’t think i know it.